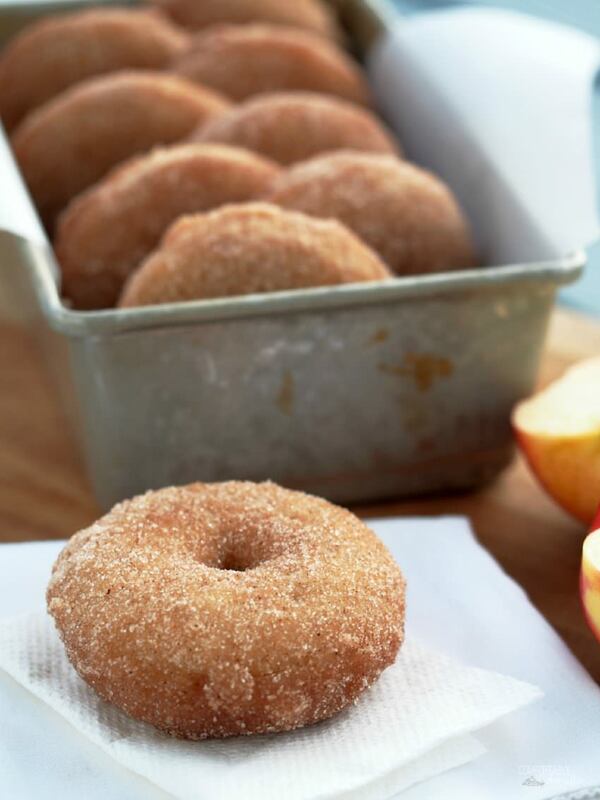 Apple Cinnamon Doughnuts are soft baked donuts that wrap your taste buds in the warm comforting flavors of fall. The past few days have been on the blustery, rainy side. And by rainy, I mean that monsoon like winds are blowing small rivers of water down our street. It’s cold and wet, Friends. Cold and wet days are great days to cocoon indoors and get a lot of organizational tasks done. Which I should have done yesterday, as I have a mountain of organizational tasks on the ever-growing To-Do list. We are expecting our relatives from Florida tomorrow, and we are very excited. But, as I’m sure most of you can relate, that means a whole lot of cooking and cleaning should be happening right about now. You know, in effort to be a good hostess, and all that. That’s what Responsible Me should have been doing yesterday…cleaning. Should’ve. Would’ve. Could’ve. Irresponsible Me decided to bake doughnuts, instead. Of course since Responsible Me was chastising the decision to shirk responsibility…again. I failed to action a cast shot or any step-by-step photos, for I had no intention of sharing these here Apple Cinnamon Doughnuts on the blog. However, after tasting them, it became clear that I had a duty to share. Because I love y’all as much as I love the fall. 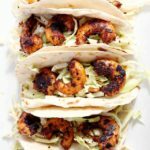 So trust me when I tell you that they are super easy and very, very delicious. 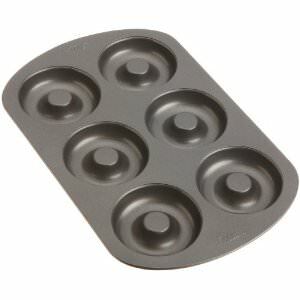 Although I try not to share recipes that require any weird kitchen equipment or pans, these do require a Wilton doughnut pan. 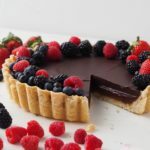 They aren’t terribly expensive, and widely available on Amazon or wherever Wilton pans are sold. I recommend buying two pans, so that you don’t have to wait to bake the doughnuts in batches. When the urge strikes, I’m a firm believer of getting doughnuts into my mouth as quickly as possible. Two doughnut pans makes the process a whole heck of a lot easier. 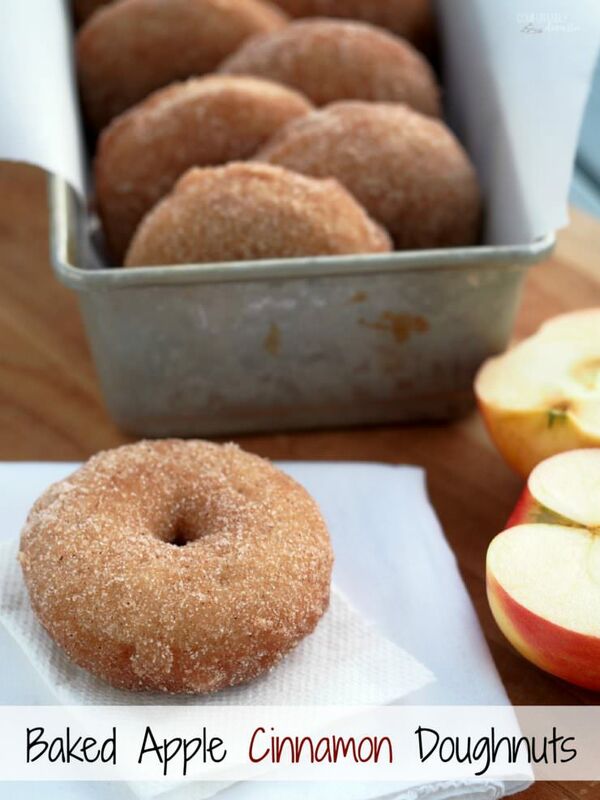 These Apple Cinnamon Doughnuts are everything a fall doughnut should be: soft and buttery, with a cinnamon crunch. Trust me when I tell you that you need these doughnuts in your life! 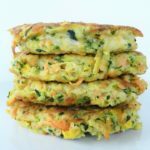 Besides, you can feel good about eating them because they are baked and not fried! They are dipped in melted butter and rolled in cinnamon sugar, so there’s that. But no grease splatters or burns from frying! 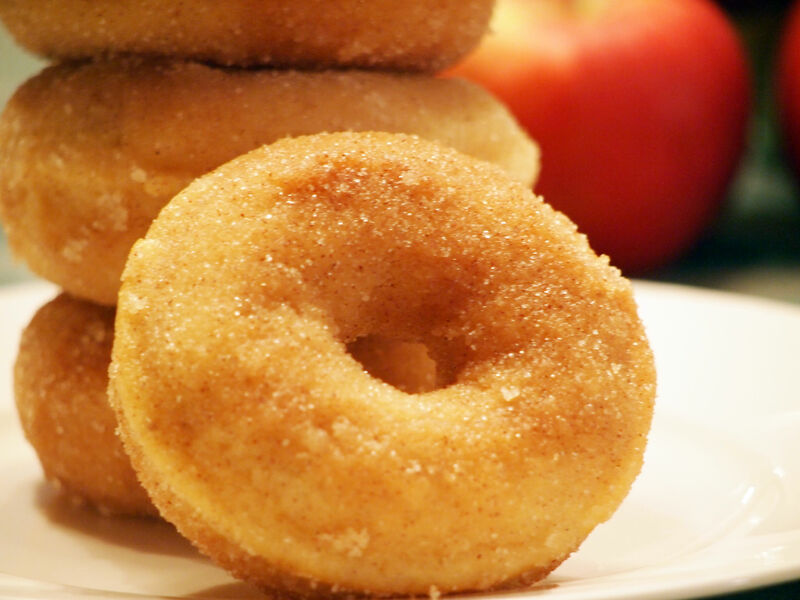 Apple Cinnamon Doughnuts can be yours! 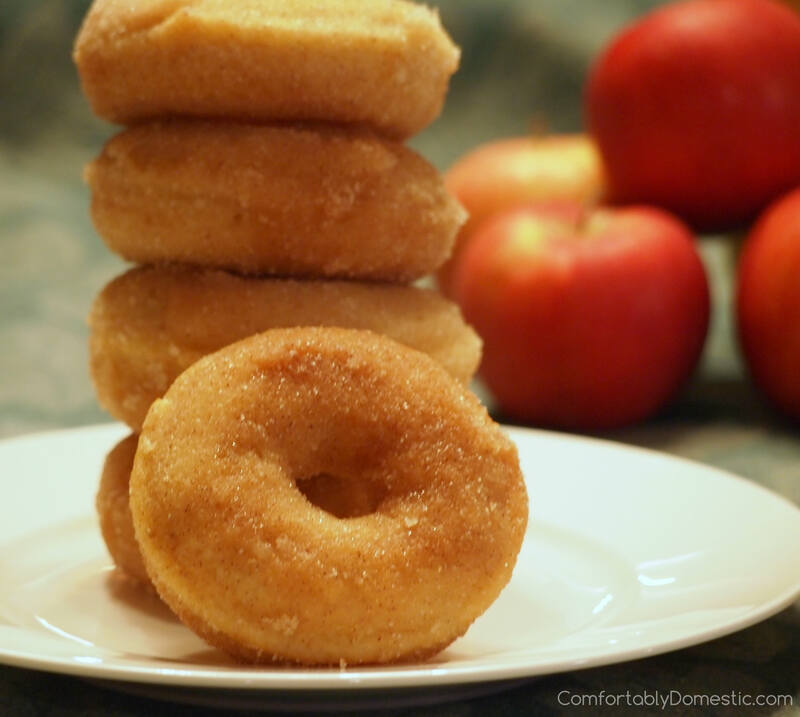 Apple Cinnamon Doughnuts are soft baked doughnuts that wrap your taste buds in the comforting flavors of fall. Preheat the oven to 325 degrees F. Lightly grease 2 doughnut pans with shortening, or spray with baking spray. In a large bowl, whisk the flour, granulated sugar, baking powder, salt, ground cinnamon, and ground nutmeg until combined. 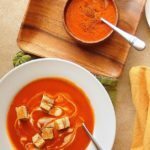 Make a well in the center of the dry ingredients; briefly set aside. In a small bowl, whisk together the unsweetened applesauce, 2% milk, buttermilk, eggs, vanilla extract, and canola oil until well blended. Pour the wet ingredients into the well of the dry ingredients. Whisk the batter together until just combined and smooth. Transfer the batter into a gallon sized zippered storage bag. Squeeze the batter to the bottom of the bag, and cut ¼-inch off of one of the bottom corners of the bag. Gently squeeze the batter to fill the doughnut pan cavities 2/3 of the way full. Be careful not to overfill or the doughnuts will puff up over the top of the molds while baking and more closely resemble muffins. Bake for about 10 minutes or until the doughnuts are set. Doughnuts will be very light in color. Allow the doughnuts to cool in the pans for 3 minutes before removing them from the pans and cooling on a wire rack. Once doughnuts have completely cooled, melt the butter in a small bowl. In another small bowl, stir together granulated sugar and ground cinnamon until well combined. Dredge a cooled doughnut in butter, quickly flipping it to coat on both sides. Lift the doughnut out of butter and shake off the excess. 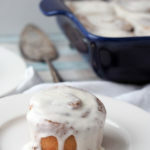 Take the buttery doughnut and dip it into the cinnamon sugar, flipping over to completely encrust it in cinnamon sugar. 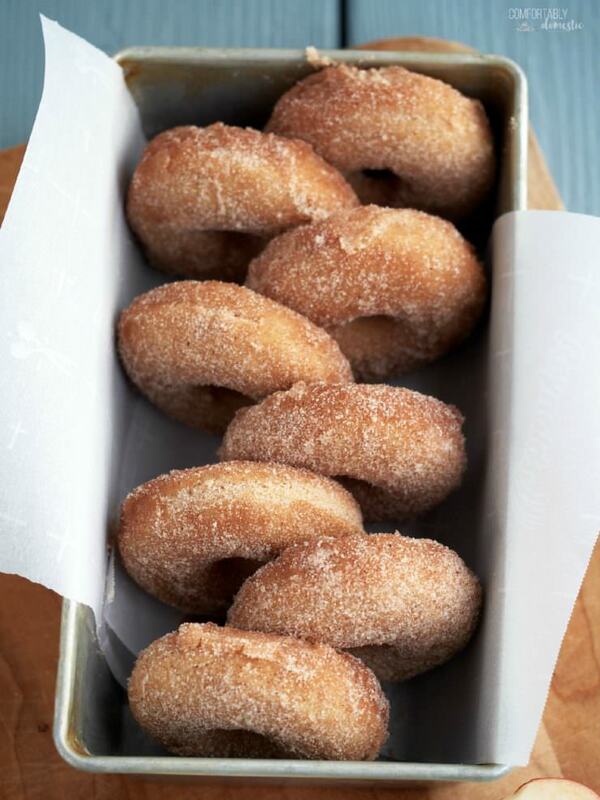 Shake off any loose cinnamon sugar, and set the coated doughnut on a serving platter. Repeat with the remaining doughnuts. Serve immediately. No doughnut pan? No problem! Prepare the batter as directed, and then portion the dough into muffin pans that have been sprayed with baking spray, filling each well half full. Bake the muffins at 400 degrees F for 15 to 18 minutes, or until done. Dip the muffins in butter and roll them in cinnamon sugar as directed in the recipe. Additional butter and cinnamon sugar may be required. Made these yesterday - they were so easy to do and were just as good as the cake donuts from our local bakery. I had to use all regular milk - buttermilk had been in the refrigerator a bit too long. Plus I don't buy applesauce - I make it in the fall and freeze it. So there's always a jar in our refrigerator. I lightly sweeten my applesauce and make it a bit chunky - so there were small pieces of apple in the donuts and that is not a bad thing! Husband was amazed that my first try at donuts were so good - he called them a definite keeper. Thank you for sharing! Hey, being irresponsible is OK once in a while. Ha ha! I love these donuts and even more so that they are baked! this could make a doughnut lover out of me! I love these flavors and I love donuts. WIN! Ooh yum! I'm not a big fan of fried donuts but these baked donuts are a great alternative. How do you measure your flour? 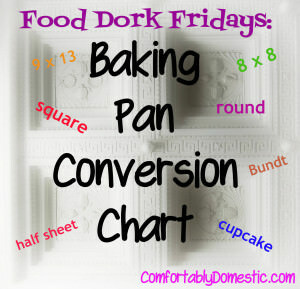 Do you use 5 oz per cup of flour? Yes. If I'm weighing ingredients, I use 141 grams or 5 oz. for 1 cup of flour. 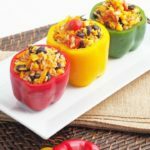 These sound really good and was wondering....do you think it could also work as a muffin? It seems similar to the Donut Muffin recipe so maybe just adjust the baking time? I too do not have the donut pans. I just bought a donut pan from Michael's with my 40% off coupon, but I was thinking I need another one too! Now you've convinced me...these donuts look delicious! Having two doughnut pans is definitely convenient. Thanks for stopping by, Melissa! Oh MY! Will look for the donut pans this weekend. Wish we had apple trees down here. I just made donuts last week and I fried them. 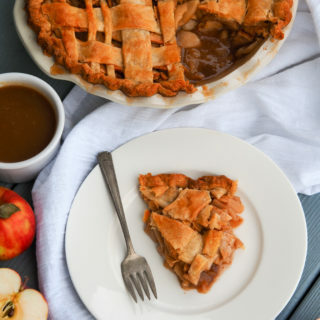 You just converted me, plus what else would I do with all my apples left over from apple picking! I've already marked this one. 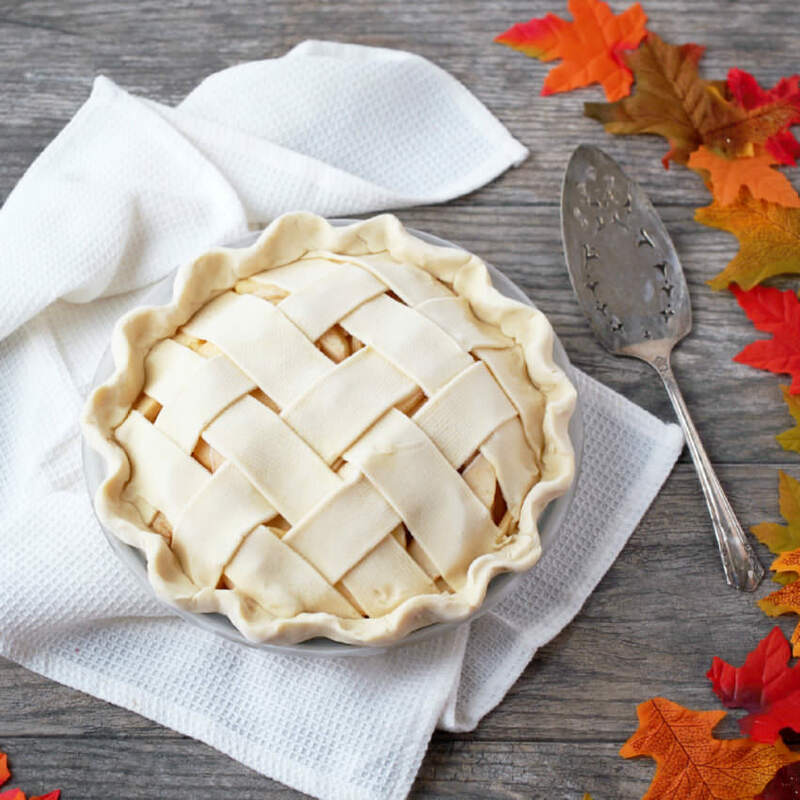 They look delicious and the weather here looks more like winter rather than fall. I will definitely make them! I would give up housekeeping in a second to make doughnuts. Or to do any kind of baking. Or to do just about anything else that called my name. Your doughnuts look amazing! Yet another reason I Am Completely Positive That We Are On The Same Page - I was wandering through Sur la Table tonight and was marveling at the number of one-use/weird kitchen utensils they had and how I could never bring myself to take them home. But the donut pan? Has called my name on more than one occasion. Is it bad that I kind of want the mini pans instead of the full-sized pans? I hoped you saved some of these for your company arriving from Florida. 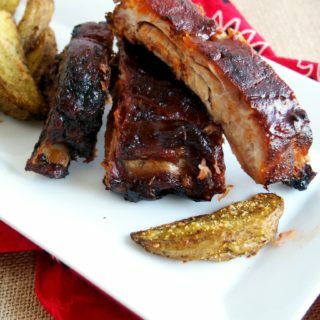 Then again...maybe not...they may never leave once getting a taste of these beauties! I'm waiting right now for my Michael's coupon to print. Wahoo! Fabulous fall donuts, here I come!!! Woo-hoo! Way to put a plan in motion, Jeanne.